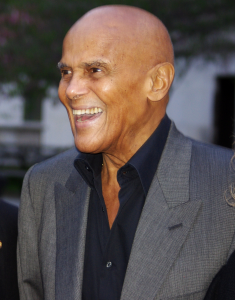 Harry Belafonte (born Harold George Bellanfanti Jr.; March 1, 1927) is an American singer, songwriter, actor, and social activist. Read more. 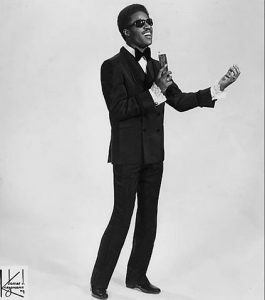 A prominent figure in popular music during the latter half of the 20th century, Stevie Wonder has recorded more than Read more. 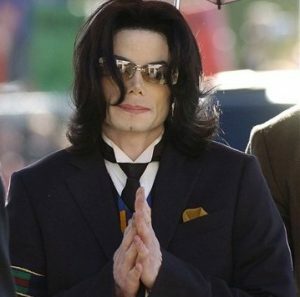 Michael Jackson wrote “We Are The World” with Lionel Richie in 1985 and performed it as part of an all-star Read more. 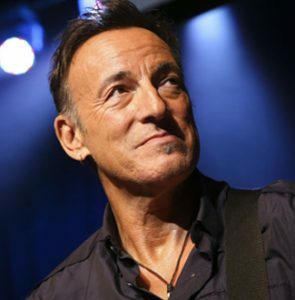 Bruce Springsteen will receive the 2013 MusiCares Person of the Year award at a ceremony to be held February 8th Read more. 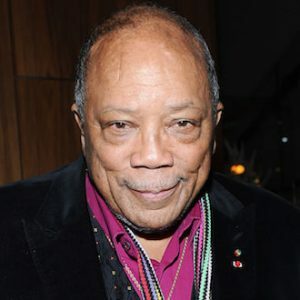 Celebrating more than 60 years performing and being involved in music, Quincy’s creative magic has spanned over six decades. Read more.